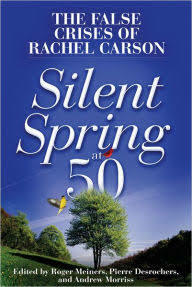 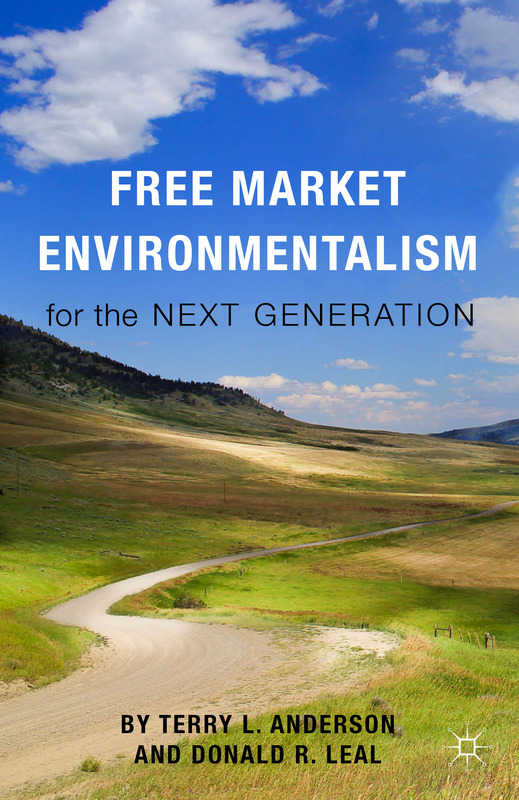 Since the publication of Free Market Environmentalism in 1991, books by PERC scholars have helped shape the way we think about environmental problems. 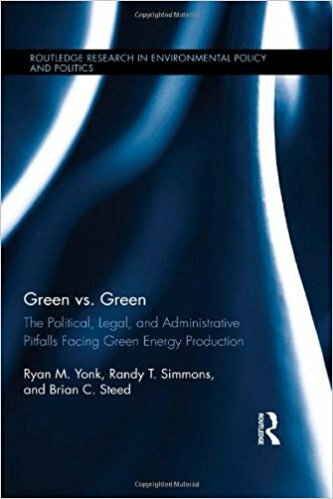 PERC fellows and scholars continue to publish books about all sorts of environmental topics, including tribal policy, fisheries, endangered species, water, and environmental justice. 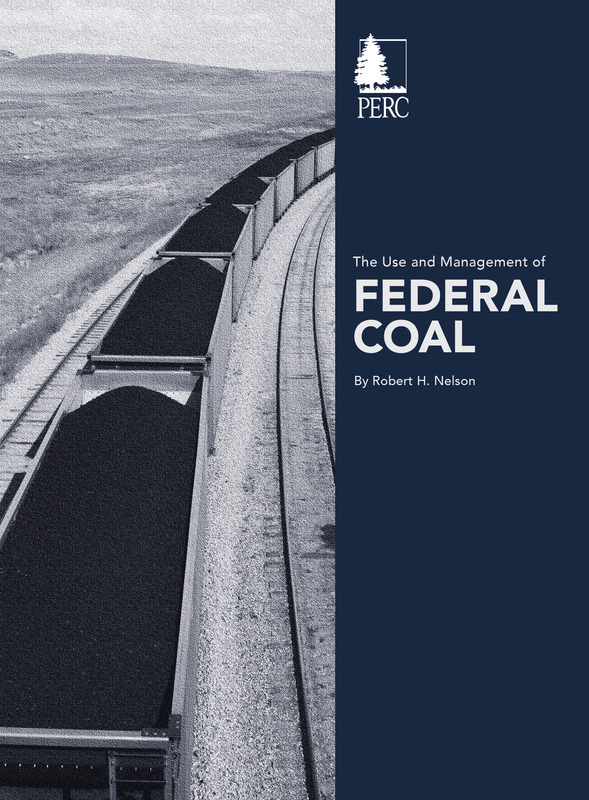 An in-depth look at the past and future of U.S. federal coal policy. 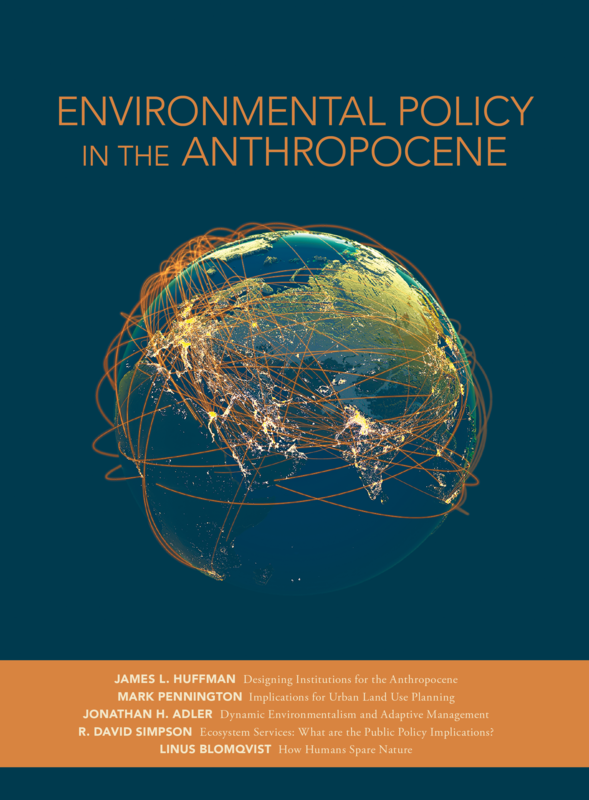 A new volume aims to foster an engaging discussion about the future of environmental policy in this human-dominated era. 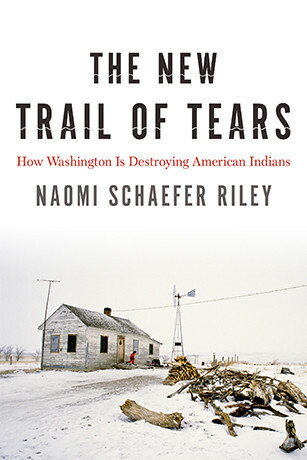 The New Trail of Tears is a must read if you care about the plight of poor people, in general, and American Indians, in particular. 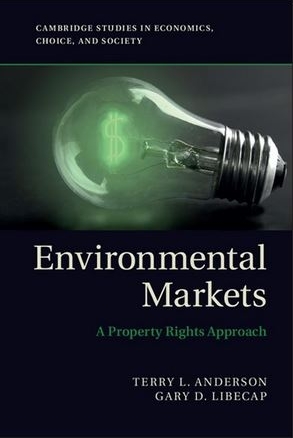 Environmental Markets is the inaugural book in Cambridge Studies in Economics, Choice, and Society, a new interdisciplinary series of theoretical and empirical research focusing on individual choice, institutions, and social outcomes. 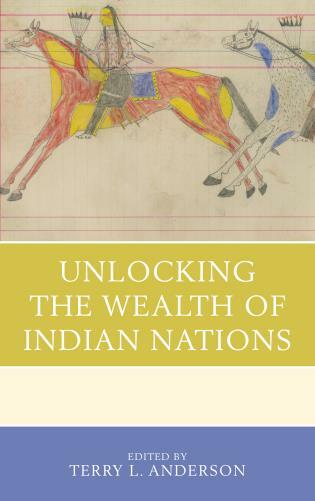 Policy recommendations from theologians and Church authorities have taken the form of pontifications, obscuring many economic and public policy realities. 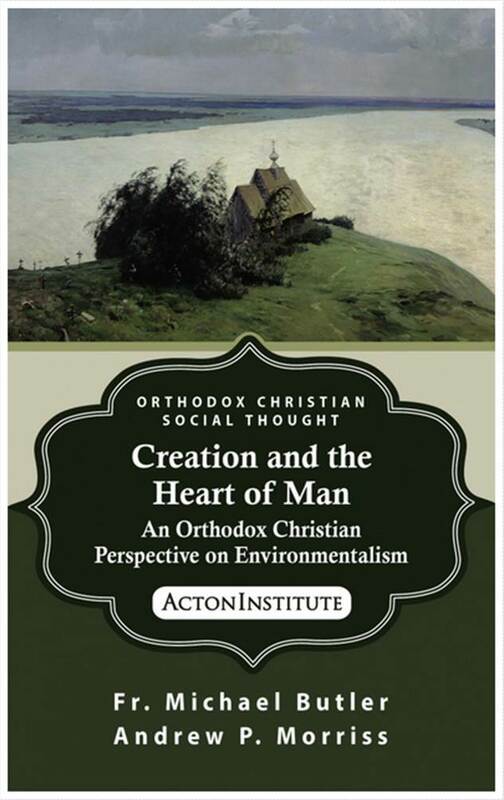 Butler and Morriss offer a new contribution to Orthodox environmental theology by Church teaching but also by sound economic analysis. 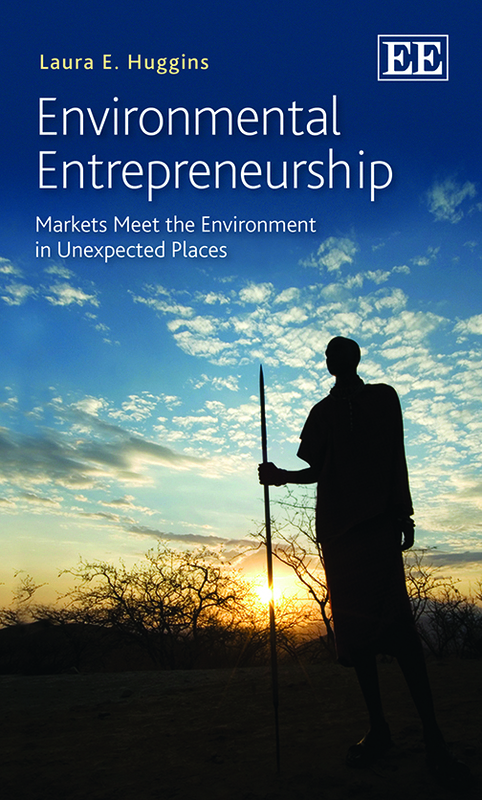 In this innovative book, Laura E. Huggins finds path breaking entrepreneurial solutions to difficult environmental challenges in some of the world’s poorest areas.